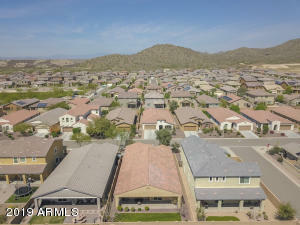 Peoria Arizona is rich in recreational opportunities with the Lake Pleasant Regional Park offering swimming, boating, camping and fishing. 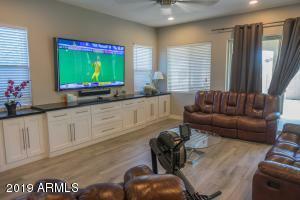 Spring Training Baseball with the San Diego Padres and Seattle Mariners at Peoria Sports Complex also attracts thousands of Visitors with numerous Hotels, Restaurants, Shopping, Theatres & Entertainment surrounding it. 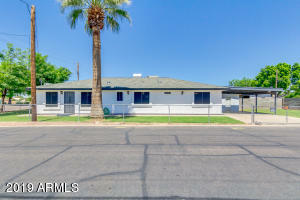 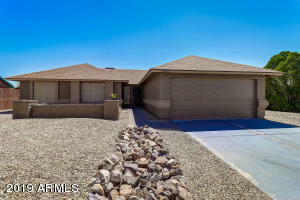 For more information on Peoria, click here! 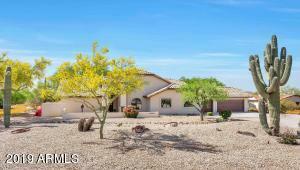 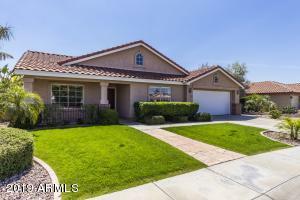 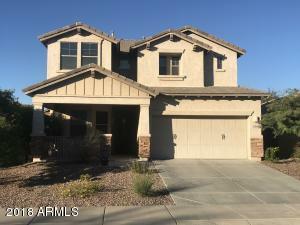 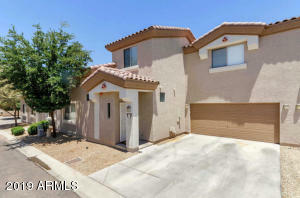 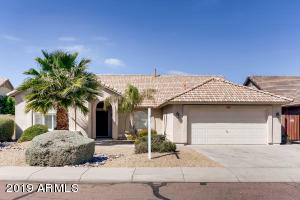 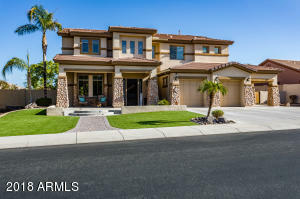 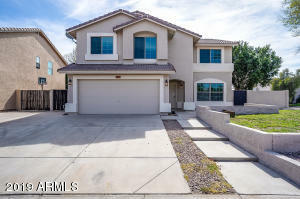 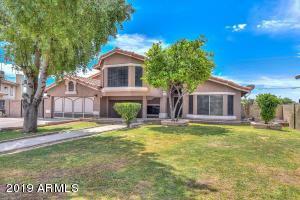 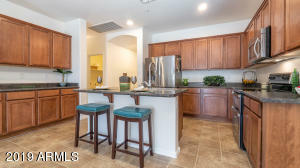 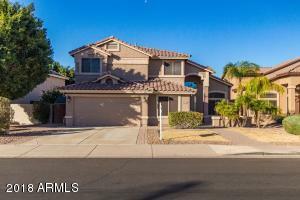 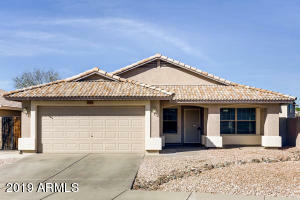 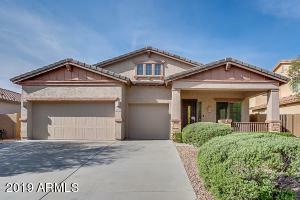 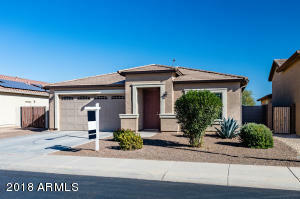 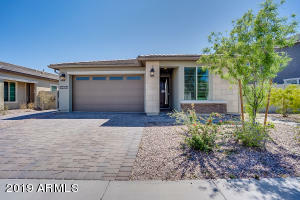 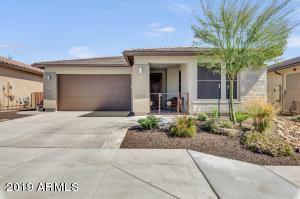 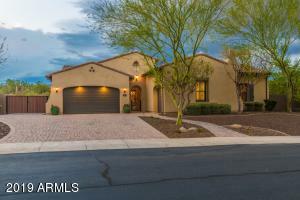 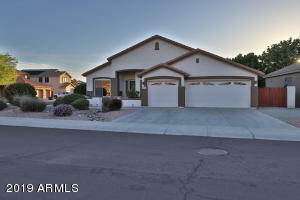 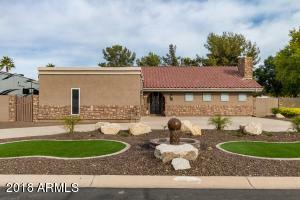 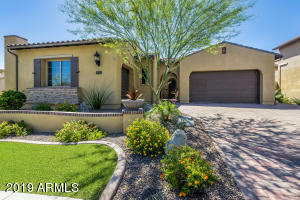 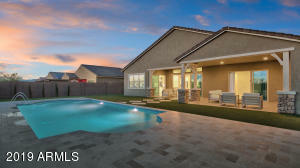 Peoria Homes for Sale may be sorted by the Latest Listings, Price, Square footage, or distance.